Bangladesh Power Development Board (BPDB) has recently expressed its concern over a huge loss incurred by a state owned power plant. The 230MW Khulna power plant incurred a loss Tk 49.31 billion (4931.44 crore) in last four years for generating ‘costly’ electricity and supplying the power at subsidized rate. To minimize the losses, the BPDB sent a letter to the Power Division seeking a salvation fund of Tk 35.04 billion (3504.82 crore) as compensation so that it can supply the power to consumers at low cost. In the latter the BPDB secretary informed the Power Division, a unit of the Ministry of Power, Energy and Mineral Resources, that it needs the amount to minimize the losses as well as support the costs of other power projects. “It will be tough for BPDB to implement the series of projects in time if it fails to get the fund (Tk 3504.82 crore) immediately,” said the BPDB letter. According to BPDB official, the 230MW liquid fuel based Khulna Power Plant incurred the loss between October’13 and July’17 as it supplied electricity at lower rate against the generation cost under Bangladesh Energy Regulatory Commission (BERC) set indicative bulk power tariff. 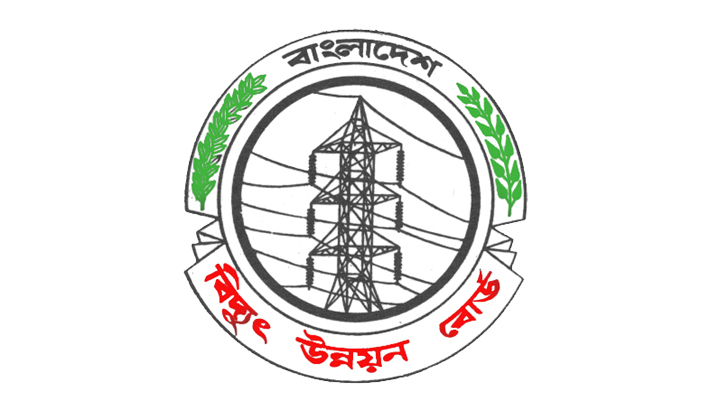 The North West Power Generation Company Ltd, also a sponsor of Khulna Power Plant, however, received a profit at Tk 14.26 billion (1426.62 crore) by supplying electricity from Sirajganj 225MW Sirajganj power plant between October’12 and July’17. “We are in a little bit comfort because of the profit from Sirajganj power plant, but it is not enough to repay loan for under construction ECA finance projects,” the BPDB official said. In its letter to power division, BPDB secretary Mina Masud Uzzaman informed that the BPDB has taken land acquisition projects with an estimated cost of Tk 797.19 crore at Moheskhali and Rangunia. Besides, it has taken an initiative to rehabilitate the Ghorashal power plant at a cost of Tk 228 crore. The Shikalbaha dual-fuel power plant and Siddhirganj dual-fuel power plant will also go under rehabilitation programme at a cost of Tk 313 crore and Tk 325 crore respectively. So, the BPDB requires huge fund to implement the projects, said the BPDB letter. The BPDB also initiated a programme to install pre-paid meter in every households by 2018-2019. “So, It has become tough for BPDB to implement the projects in time unless it gets the fund (Tk 3504.82 crore) immediately,” said the BPDB letter. Besides, the repayment of loan under ECA financing project will also be affected, said the BPDB expressing its concern.